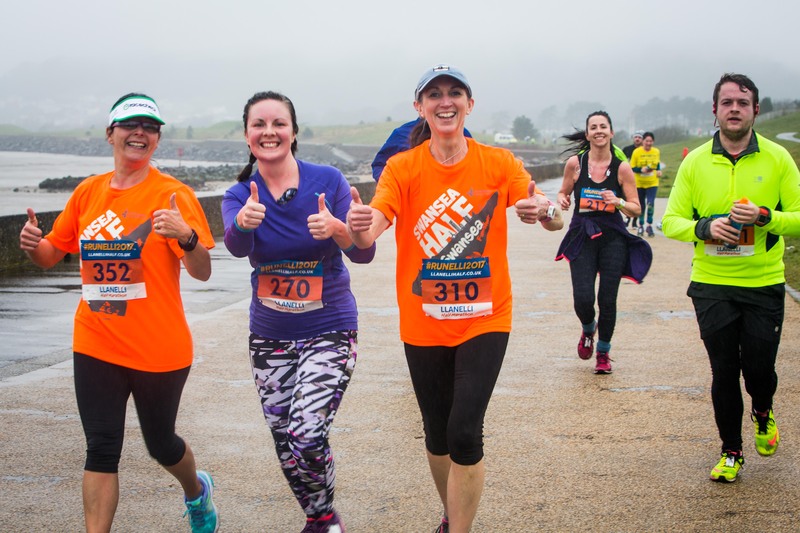 Are you facing the challenge with Front Runner Events by signing up to run at one or all of our races? We want you to #BeYourBest as you hit the pavements in training and at our events. We want to help and educate our runners with some race day tips and compulsory rules. For 2019 we’ve launched ‘Honour The Half’. It’s our way of guiding you through race day so you can #BeYourBest. And if your training takes a hit and you can’t make it to the start line, we will tell you all you need to know. Nobody wants to be forced to pull out of a race and it’s likely you won’t want your place to go to waste. There’s good reason why we can’t accept late race number transfers. We need to know exactly who is out on the course – especially when something goes wrong. We ask that everyone fills in this information on the back of their bib in case of an emergency. In an emergency we’ll only have your information to go on. It’ll be your friends or family we contact and your personal and medical information we use. We need to know who our runners are on the course so we can help you when you need it. If someone else is running with a race bib meant for you, we won’t be able to help them as effectively as we won’t have their information. If you are running on someone else’s bib, we won’t know you, so you’ll be at risk should something happen. Run using your bib or not at all, we offer a variety of options should you be no longer able to run. If we find you’ve given away your race bib or you’ve used someone else’s bib, if you run for a running club, we’ll let them know and you will be banned from running any future Front Runner Events. Our events have become increasingly popular since our inaugural race in 2014, however, we have to work with relevant authorities to ensure the events are the best they can be. As such we must adhere to rules and guidelines too, therefore, we urge all runners to arrive at least an hour before the start of our races. 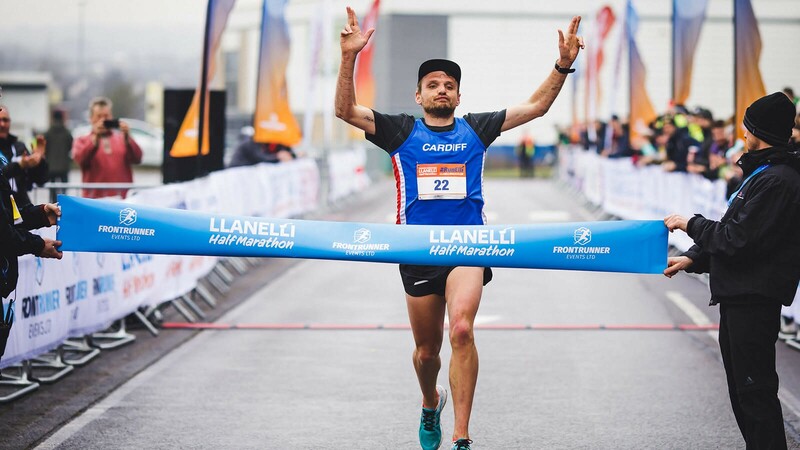 This will allow you to make as many nervous toilet visits as you need, undertake any pre-race rituals, warm up and mentally rehearse your sprint finish. Your estimated finish time helps us to put you in the right start pen, if your training is going well you can update your time until the race packs are prepared. Maybe you just want to run with your friends, whatever the reason, you must start in your allocated start pen. Each pen is specifically sized to allow for the correct number of runners in a designated area. Slower runners in a faster pen could contribute to congestion, which may result in trips and falls and could ruin yours and others race – don’t go in the wrong pen. If your training hasn’t gone quite as you’d hoped, you are able to move backwards to a slower pen. Read our Race Rules to learn about our policies and procedures and if in doubt, contact us with any questions.